We understand the importance of keeping your residents happy. When your tenants have issues with their single-family rental, we are equipped to handle all of their needs. Happy residents means occupied homes. 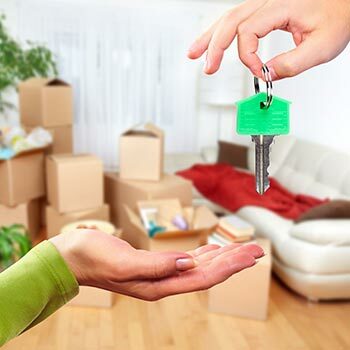 When you have a tenant that moves out of one of your homes, we understand the importance of making that home rent-ready as quickly as possible. A quickly turned home equals higher revenue for your company. When you acquire a new home for your SFR program, you need to ensure that it meets your corporate standards. We are equipped to manage the process from start to finish and within your budget to accomplish that goal.